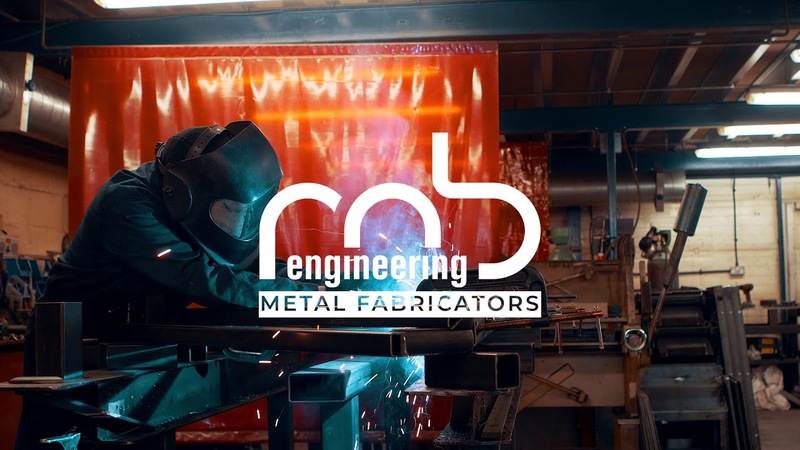 RNB Engineering has been trading successfully for over 20 years and joint Directors, Darren Roberts and Peter Bothwell, incorporated the company in 1998. We offer a high quality metal fabrication and property maintenance services to housing associations, borough councils, facilities services companies, social housing repair companies and similar organisations. Our workshop is caters for all general steel fabrication requirements including: steel and polished stainless steel security doors, entry gates, automatic sliding and swinging drive way gates, stainless steel balustrades, steel balustrades and structural steel, as well as other metal products, such as shop fittings, signage and doors. We focus on all steel fabrication and installation on a residential and commercial scale within the Greater London area. With years of experience, RNB Engineering offers professional service and satisfaction guarantee. We have successfully been servicing builders, commercial projects and the individual home owners for over 20+ years. As London’s leading metal fabrication, stainless steel fabrication and aluminium fabrications company, we are experts in creating custom steel solutions for a wide range of applications. Whatever your steel fabrication needs may be, you are guaranteed expert advice, quality workmanship and a cost effective solution. Residential? Commercial? Industrial or Council? no problem, we have services that will exceed all your expectations. Our fabrication, stainless steel fabrication services are second to none, and we pride ourselves on delivering quality workmanship on every project. We have long-standing ongoing contracts serving many of the London Borough Councils with our high standard maintenance and manufacturing service and we are accredited by CHAS and Safecontractor – Alcumus. Our Team comes to you to provide an accurate Measure and Quote. Checkatrade members are thoroughly vetted before they are displayed on our website. Over the years our vetting requirements have been improved and adapted to keep up with government legislation and current laws as well to keep up with our own continuously raising standards. On each of our members’ pages you will be able to see exactly which checks have been carried out and passed. As part of our ongoing commitment to high levels of service and standards, we are accredited members of the following bodies.